The Great Lakes Bay Baseball Association is Michigan’s premier Baseball Tournament Event organization. We are an affiliate of the NABF and we host the highest quality team tournaments and individual showcase events throughout the Michigan area. Below are some of our featured sponsors and baseball organizations. 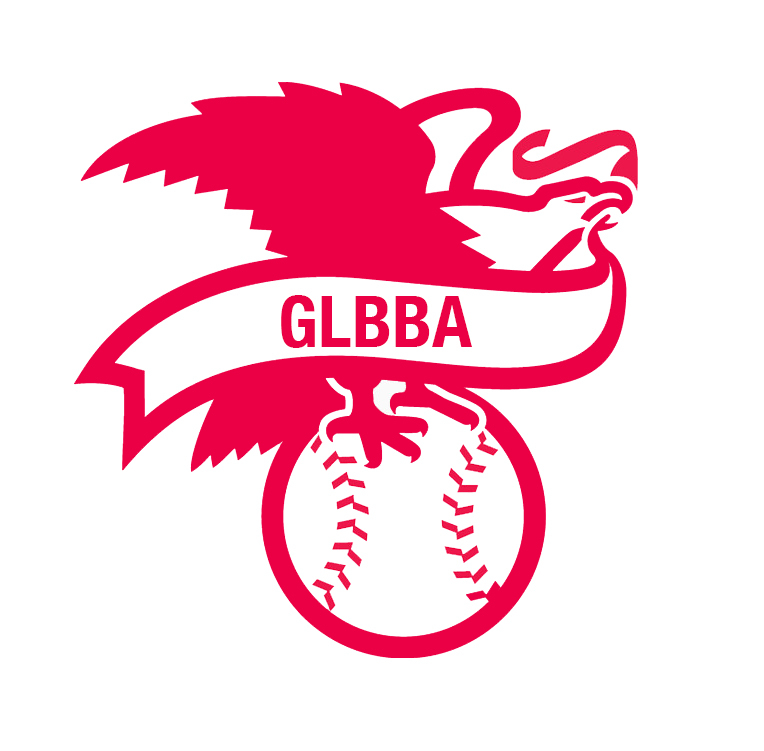 To become affiliated with the Great Lakes Bay Baseball Association, please contact us.